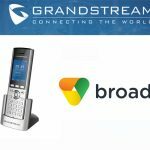 Snom Technology has announced that the D715 and D725 IP desktop phones, which use the latest Snom UC edition firmware, have achieved certification for Skype for Business – the highest level of endpoint qualification, demonstrating their full compatibility with Microsoft’s unified communications solutions. 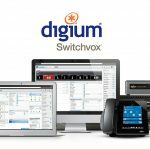 Snom has a long history of leadership with Microsoft Lync interoperability, and now with Skype for Business,” said Tom Ostrander, President, North American Sales at Snom. 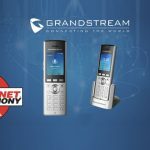 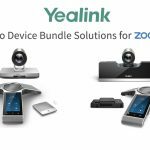 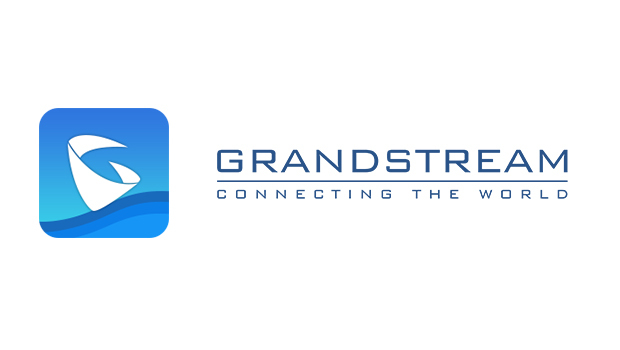 “We are dedicated to building phones with the widest compatibility with leading unified communications as well as IP PBX providers, bringing customers the best-of-class experience for enterprise-level communications. 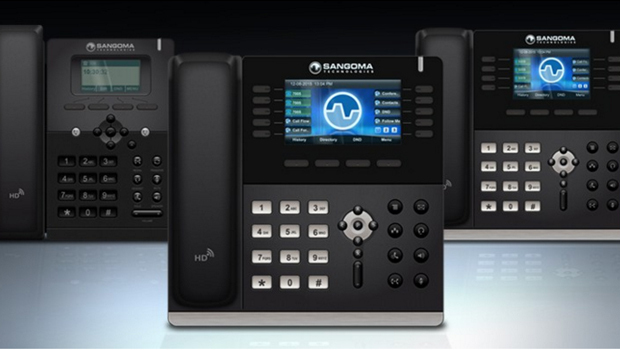 The capabilities within the Snom UC firmware allow a deeper level of feature integration and device management capabilities for the Snom D715 and D725 phones, which are compatible with Skype for Business and Microsoft Lync 2013,” continued Ostrander. 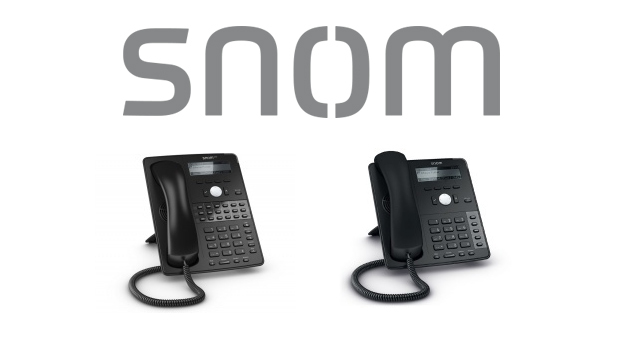 The D715 and D725 IP desktop phones are the latest models of Snom’s 7xx series (710, 720, 760), its flagship line of desktop phones. 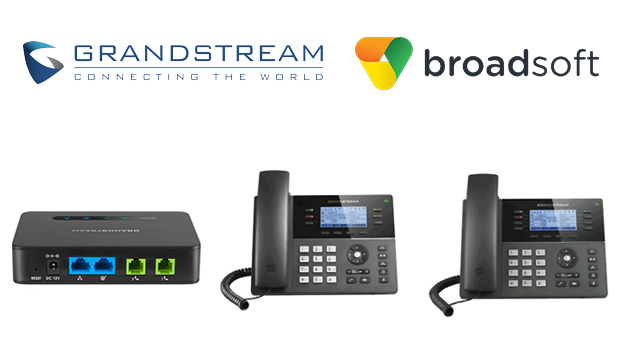 The endpoints feature an upgraded Broadcom chipset, full HD voice support and a Gigabit Ethernet switch, which provide the highest level of performance, speed and audio call quality to support current and future voice-driven IP communications. 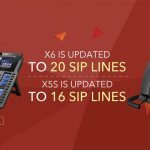 Snom will be exhibiting at Microsoft Ignite in Chicago, IL, from May 4th to 8th, in booth #557, showcasing the D715 and D725 phones and their Skype for Business connectivity, along with its entire lineup of business desktop phones and wireless DECT phones.